If you live in California, there’s a good chance you eat this fruit every day… or at least a couple of times a week. It’s actually our state fruit – even though most people think it’s a vegetable. I’m talking about avocado, of course. Now, it turns out avocado isn’t as popular in the rest of the country as it is here in California. In fact, lots of people think it’s weird — and I get it. We’re talking about a fatty fruit that’s high in protein and not at all sweet. It’s a little unusual. 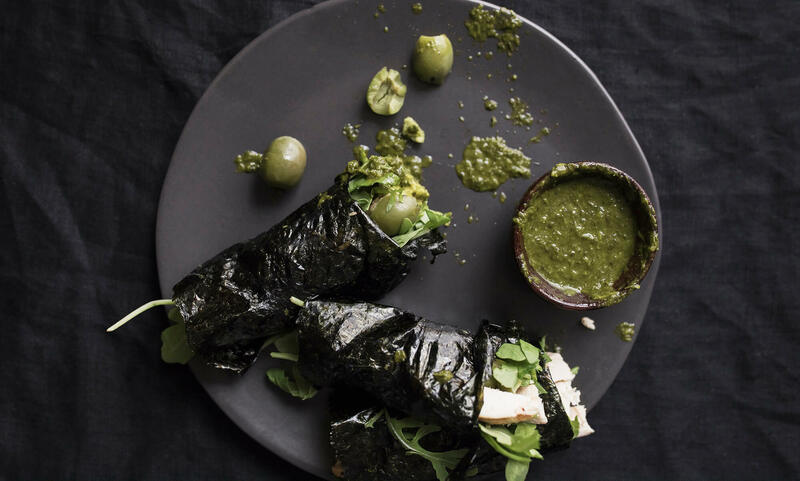 But, if you’re not currently a fan of avocado, I’ve got some tips at the end of this email to help disguise its flavor and texture. In my opinion, you should add it to your shopping cart every time you go to the market because it’s one of the healthiest things you can eat. Why? Let me give you three AMAZING reasons. 1. It’s packed with nutrients. The nutrients in avocados are linked to your immune health, blood health, skin health, and more. And those nutrients play a vital role in total body health. They’re linked to everything from your immune system to blood health to skin health — and then some! 2. It can help keep your heart healthy. 3. Avocados help your body absorb nutrients. 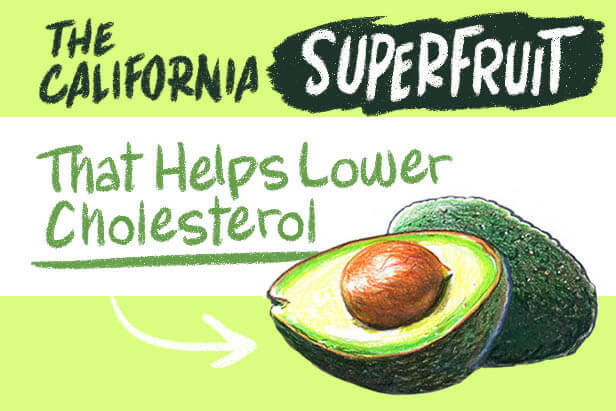 That’s thanks to the healthy, omega-3 fats found in avocado. You see, fat actually helps your body absorb vital nutrients, including vitamins A, C, E, and K.
It’s just another reminder that going on a low-fat diet is one of the worst things you can do for your health. 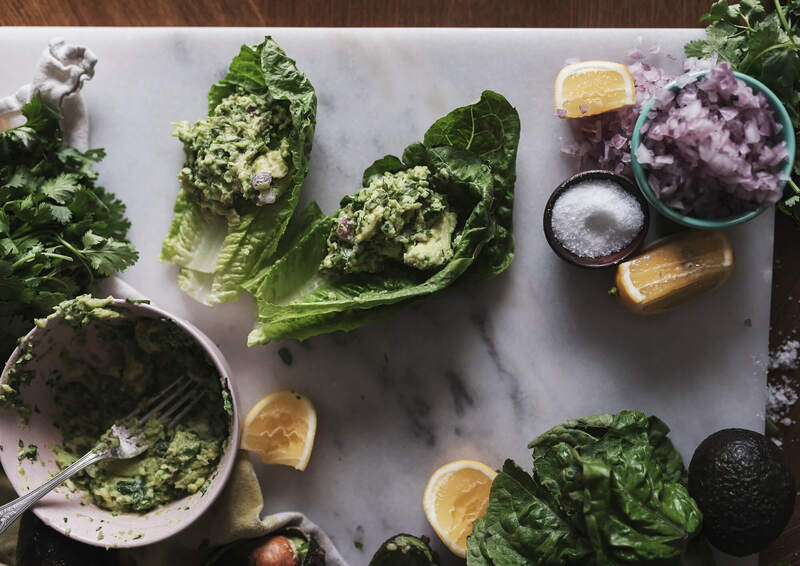 Try blending your avocado into a dip with herbs, garlic, and olive oil. So remember, next time you’re at the store, make sure to drop an avocado in your basket. And if you don’t like the taste, don’t sweat it. Avocados are SO easy to disguise. Just blend your avocado into a dip with herbs, garlic, and olive oil. Or mix it into your favorite vinaigrette for a creamier salad dressing. Consider blending it with some pesto and mixing it into cooked cauliflower rice for the creamiest “risotto” ever! Or for something completely different, try blending an avocado with unsweetened cocoa powder and a little stevia for a rich, creamy chocolate pudding! P.S. What’s your favorite way to eat avocados? Comment below and let me know! Bonus points for recipes that don’t include high lectin foods such as tomatoes, peppers, or grains! Sources1. Avocados, raw, all commercial varieties Nutrition Facts & Calories. Nutritiondataselfcom. 2016. Available at: http://nutritiondata.self.com/facts/fruits-and-fruit-juices/1843/2. Accessed July 1, 2016. 2. Alvizouri-Muñoz, M. Et Al. Effects of avocado as a source of monounsaturated fatty acids on plasma lipid levels. – PubMed – NCBI. Ncbinlmnihgov. 2016. Available at: http://www.ncbi.nlm.nih.gov/pubmed/1308699. Accessed July 1, 2016. 3.Mark L. Dreher, Adrienne J. Davenport. 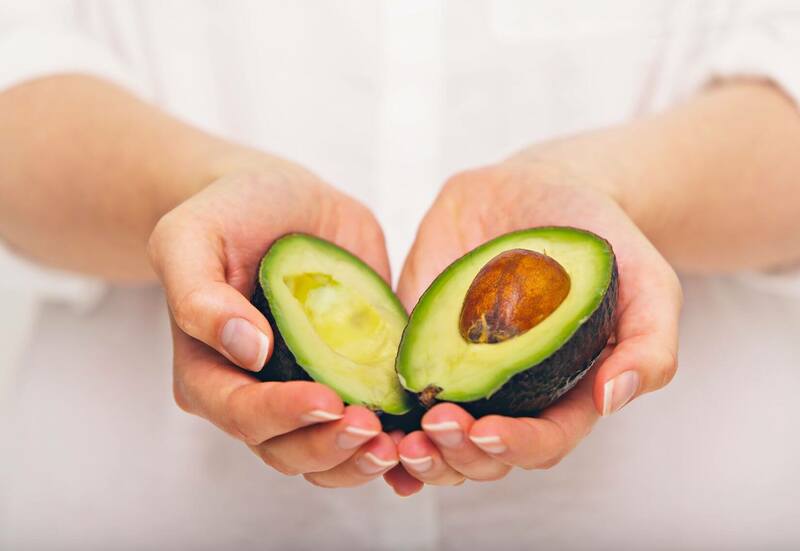 “Hass Avocado Composition And Potential Health Effects”. Critical Reviews in Food Science and Nutrition 53.7 (2013): 738. Web. 23 Aug. 2016. 4. Grant W. Influence of Avocados on Serum Cholesterol. Experimental Biology and Medicine. 1960;104(1):45-47. doi:10.3181/00379727-104-25722. 5. Pieterse Z, Jerling J, Oosthuizen W et al. 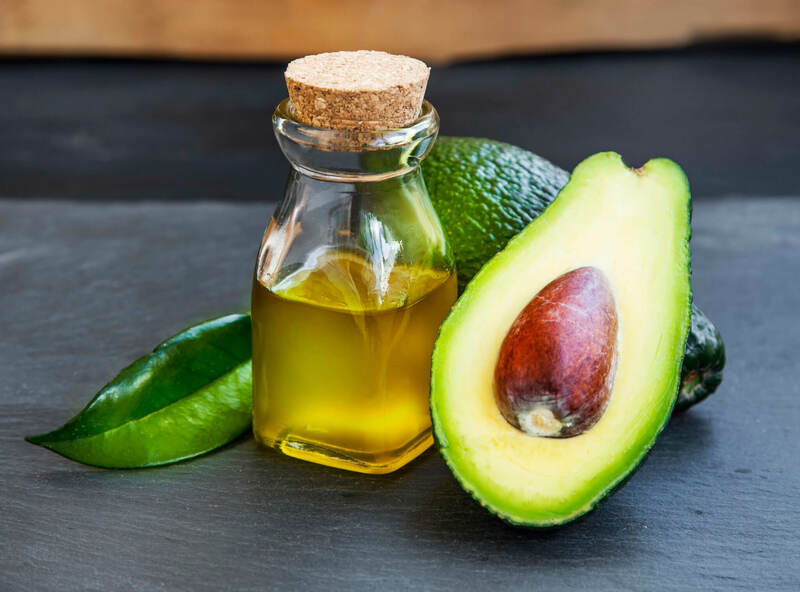 Substitution of high monounsaturated fatty acid avocado for mixed dietary fats during an energy-restricted diet: Effects on weight loss, serum lipids, fibrinogen, and vascular function. Nutrition. 2005;21(1):67-75. doi:10.1016/j.nut.2004.09.010. 6. Unlu N, Bohn T, Clinton S, Schwartz S. Carotenoid Absorption from Salad and Salsa by Humans Is Enhanced by the Addition of Avocado or Avocado Oil. The Journal of Nutrition. 2005;135(3):431-436. Available at: http://jn.nutrition.org/content/135/3/431.full. Accessed July 1, 2016. 7.Sun A, Wang Q, Simonyi A, Sun G. Botanical Phenolics and Brain Health. Neuromol Med. 2008;10(4):259-274. doi:10.1007/s12017-008-8052-z. 8. Antioxidants: Beyond the Hype | The Nutrition Source | Harvard T.H. Chan School of Public Health. Harvard Health. 2016. Available at: https://www.hsph.harvard.edu/nutritionsource/antioxidants/. Accessed July 1, 2016. I adore avocados! Best is cut up with a little crumbled goat cheese with olive oil, herbs and a little red wine vinegar. Also in soups (small cut pieces as garnish), in salads or just plain. I worry taking in the fat sometimes as I can eat a whole one in one sitting.